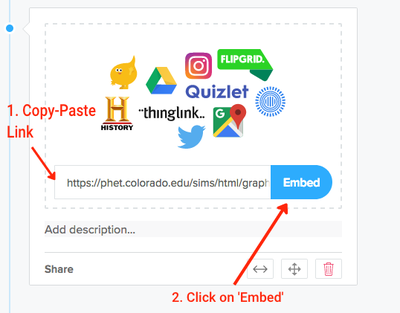 How do I embed a PhET simulation in Sutori? Click on the &apos;+&apos; icon and select &apos;Embed&apos;. 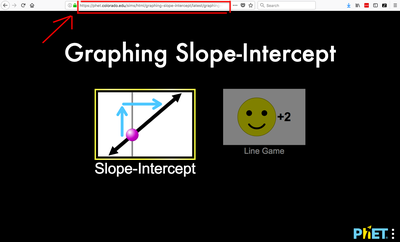 You can copy-paste the link from the PhET simulation into the embed item on Sutori as on the screenshots below. Please note that we only allow for HTML5 simulations and not the flash-based simulations (a placeholder will be displayed instead).